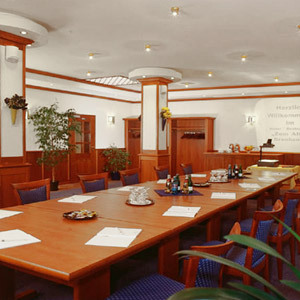 For your celebration or meeting, the small ancillary room for 10 to 35 persons or the large ancillary room for 30 – 100 persons are at your disposal. 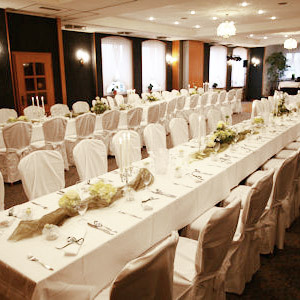 We can organize your celebration according to your wishes and instructions, and are happy to help you choose a buffet or menu. We are happy to prepare home-made cakes and fancy cakes in our bakery for your celebration.